Sail around the world with the Greenpeace Fleet to see environmental destruction happening all over the globe. The Greenpeace fleet are ships taking on those who are harming the environment at great lengths. The fleet are used at the forefront of Greenpeace campaigns, sailing to remote areas to witness and take action against environmental destruction. For the last five years, Greenpeace fleet has been filming a documentary showing Greenpeace’s archives and their encounters on the water. 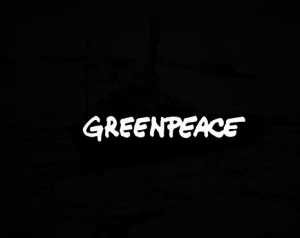 Part 1 of Greenpeace fleet site is the documentary. Part 2 is the guided tour of the fleet providing pictures, stories, and film clips. Part 3 is the ship’s logs showing viewers where the ships go around the world. Part 4 is the Rainbow Warrior attack. This film marks the 30th anniversary of the Rainbow Warrior attack, paying tribute to the men and women involved and their bravery. The last part is Message In A Bottle, show support for those on the Greenpeace fleets by sending them a “message in a bottle”. 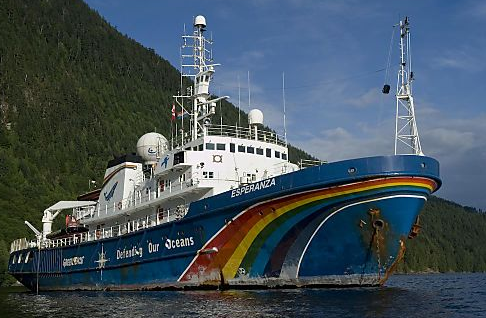 This site dedicated to the Greenpeace fleet is an interesting way to stay connected with Greenpeace and see what they do on a daily basis.